Only Original Artwork (including Ceramics/Sculpture), and Limited-Edition Prints Permitted. All work is exhibited at the artists’ own risk. Public Liability Insurance is included with the pitch, but artists are responsible for insurance of their own work. The organisers reserve the right to remove any work that is considered inappropriate. In the event of extreme weather conditions, the organisers reserve the right to cancel the event. The booking fee is non-refundable in all circumstances. Damage to display areas will incur a charge of up to £100. Artists are allowed to bring one Print-Browser per pitch. Artists must ensure that they are fit for purpose. Tables are only allowed for 3D Artists. Artists must ensure that they are fit for purpose. Note that 3D pitches do not have any hanging space. Organisers reserve the right to alter the layout of the art market and have the final say on pitch locations and allocations. 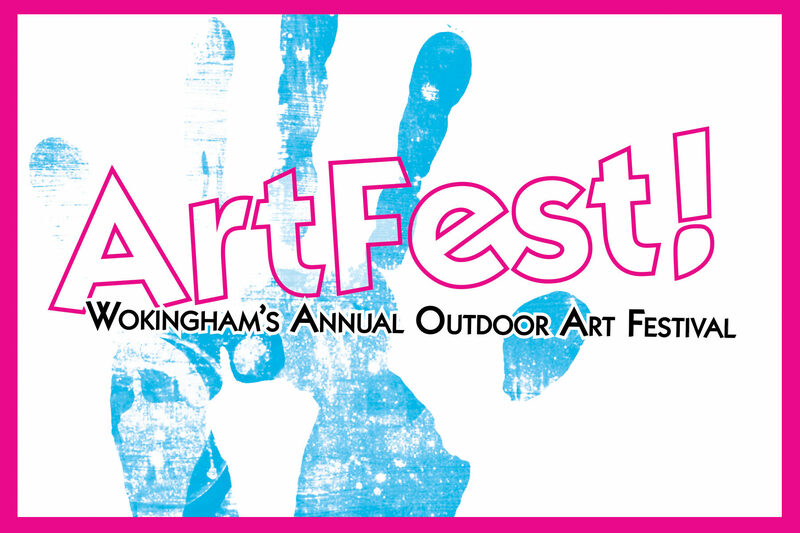 By supplying your e-mail address you agree to be contacted with relevant information from ArtFest. We will never share your contact details with any other organisation.